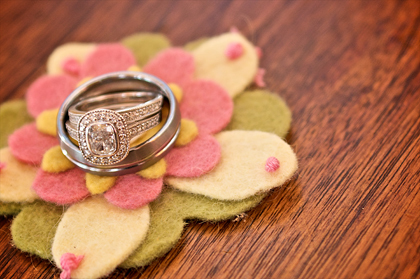 Sparkly engagement rings and wedding bands galore! 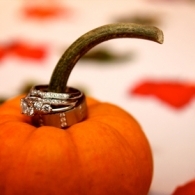 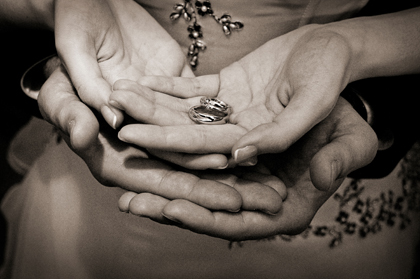 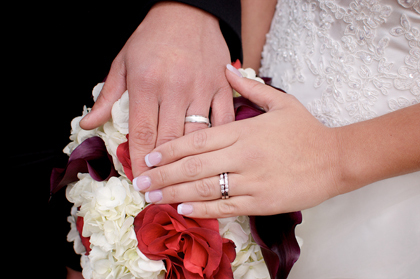 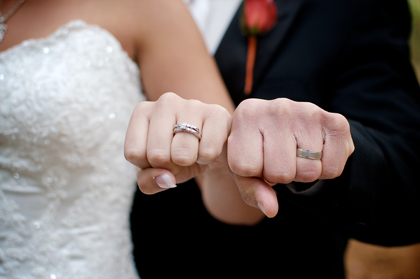 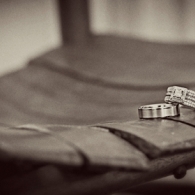 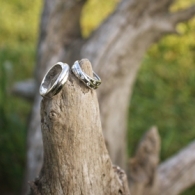 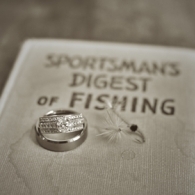 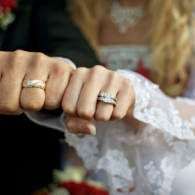 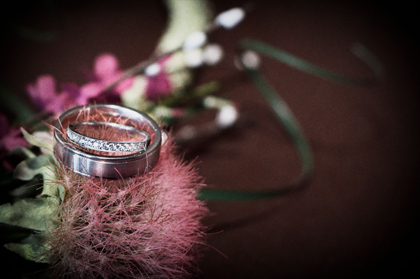 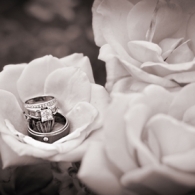 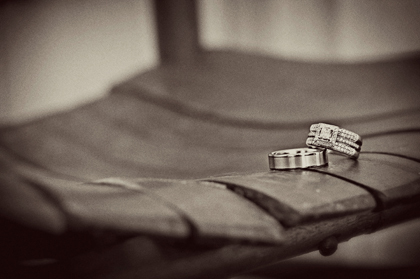 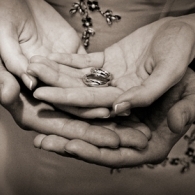 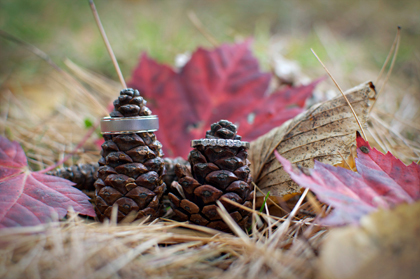 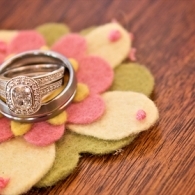 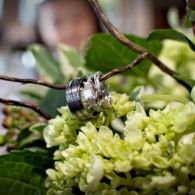 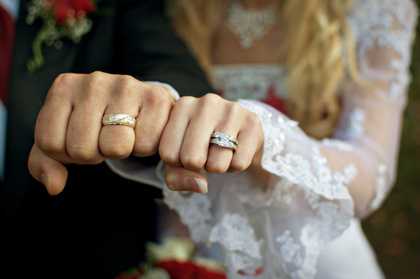 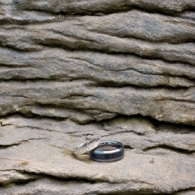 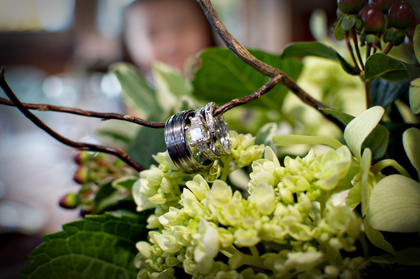 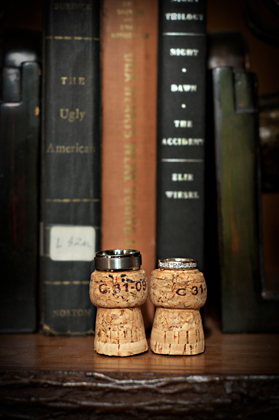 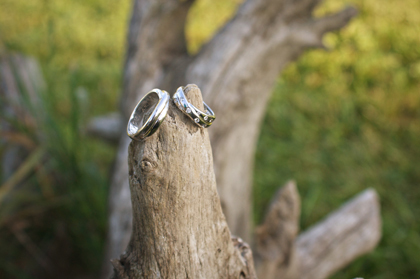 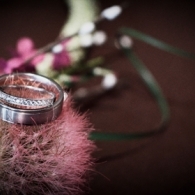 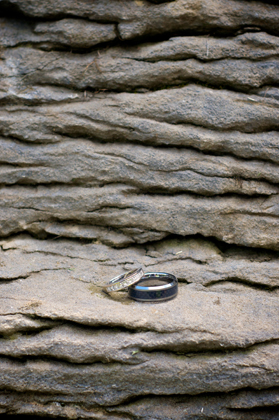 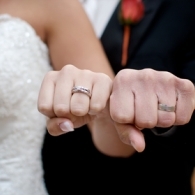 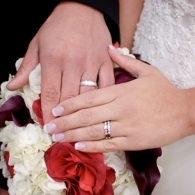 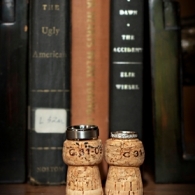 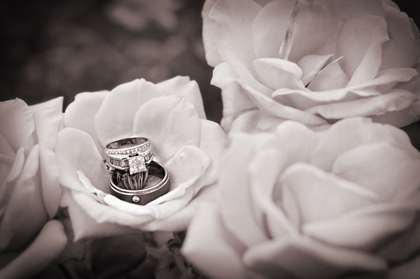 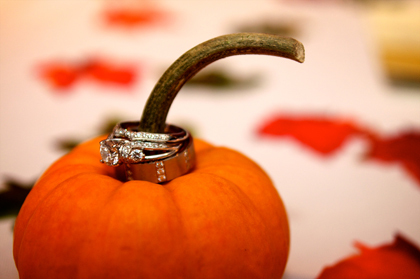 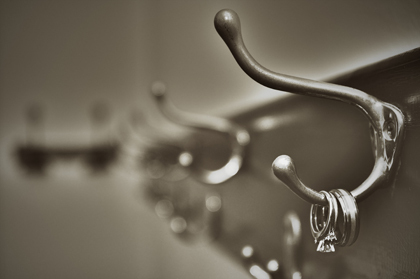 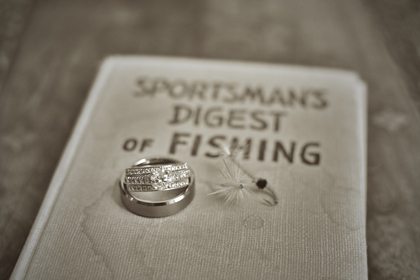 Looking for an Adirondack jeweler to create your perfect wedding ring? 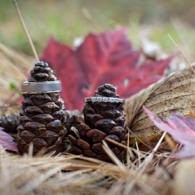 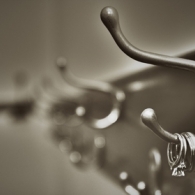 Visit Jewelry in our vendor directory.